We will now be supplying FUNKE HS® Pipe and FABEKUN Junctions, with stock available from our Southampton branch. Clay has been a preferred product for underground drainage with installers and specifiers for many years, thanks to its strength and ability to withstand abnormal traffic loads. However, the FUNKE HS® Drainage system provides a plastic alternative that offers a direct replacement for clay adoptable sewer networks. 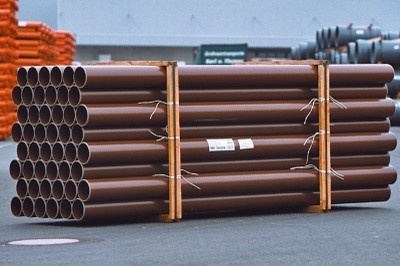 The Funke HS® Pipe is a solid-wall, high-strength plastic pipe system which is fully approved by Southern Water for use on adoptable drainage system. The HS® system would be used in areas where a jetting requirement of 4000psi is required. Elliotts' Civils Product Manager, Oli Littlejohn, thinks that the pipe system offered by FUNKE will make the jobs of fitters much easier. "Compared with clay drainage, the HS® Pipe is lightweight and carries far less fitting issues as it can easily be cut to size. The HS® Pipe can be used with a range of easy-to-use adaptors, such as the FABEKUN® Junction, to eliminate the need for lots of junctions. This means fitters can core into a live system and fit a connection in a matter of minutes!" 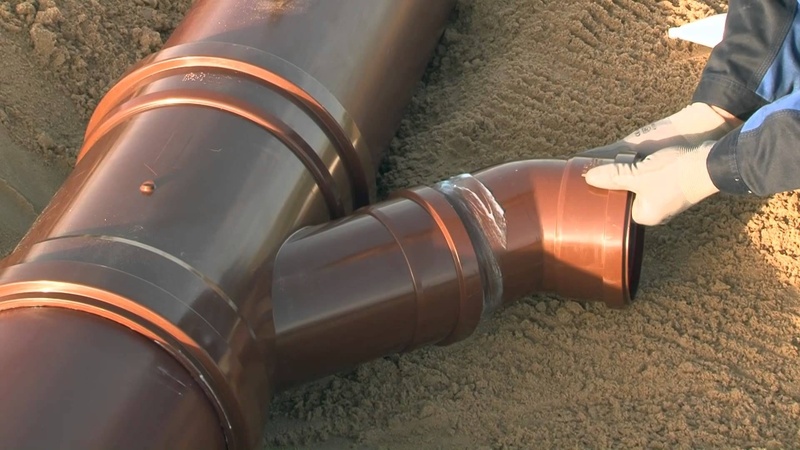 The FABEKUN® Junction is a sewer saddle with an adjustable socket and can be used to create a permanent sealed lateral connection to concrete pipes, ferroconcrete pipes and vitrified clay pipes. 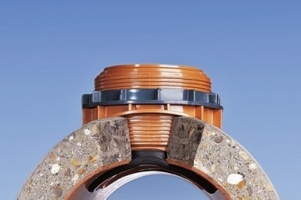 This junction can be used in sewer pipes, wastewater sewers, storm sewers and house connections and won’t disrupt sewer operation during installation. Are you ready to get your FUNKE on? The FUNKE HS® Pipe and FABEKUN® Junction are available from stock at our Southampton branch, with additional parts available on order. Not sure what your requirements are or need to place a large order? Contact our Civils experts.